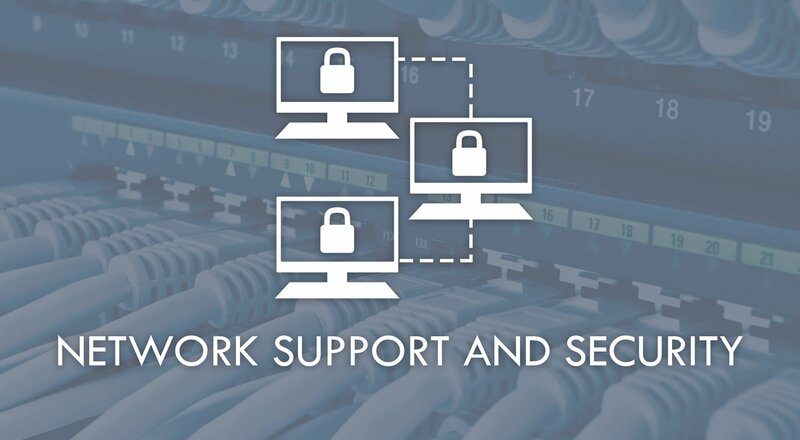 B-Comp Services extend our specialties to include support of local and wide area networking, server and email management, IP routing, firewalls and remote access, server backup and patch management as well as desktop operating system and application support. Our B-Comp engineers are also experts in on-premises cloud migrations. Contact us today for a free, no-obligation consultation. Cloud computing is the future of IT. 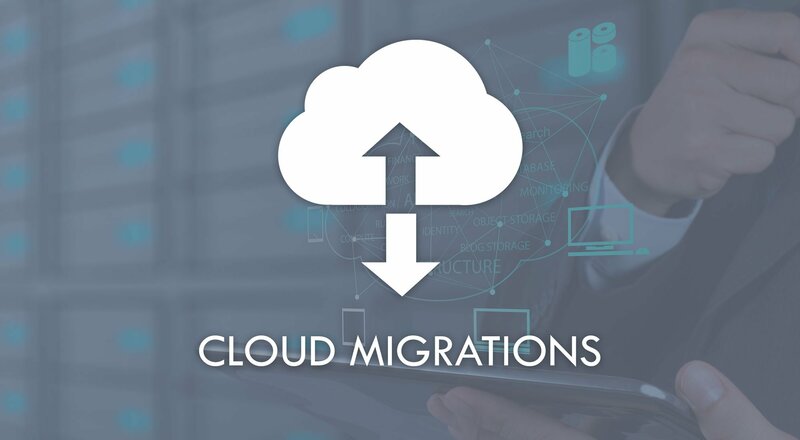 B-Comp engineers are experts in on-premises to cloud migrations, the most common of which moving company email to Microsoft Office 365 or Google G Suite. 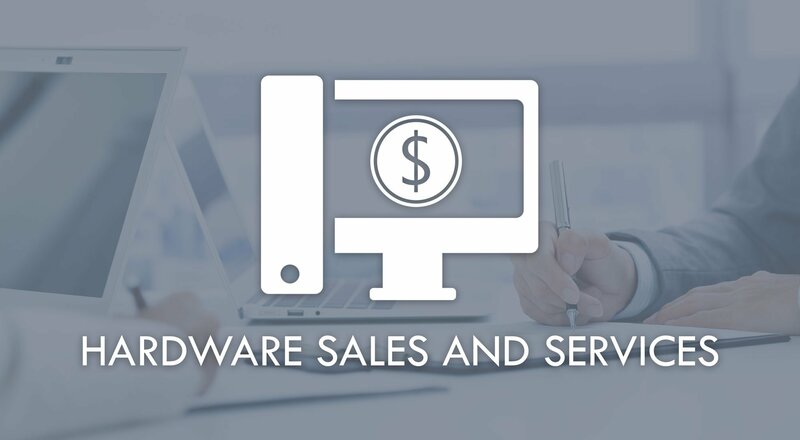 The benefits of hosting your email with these services are numerous. 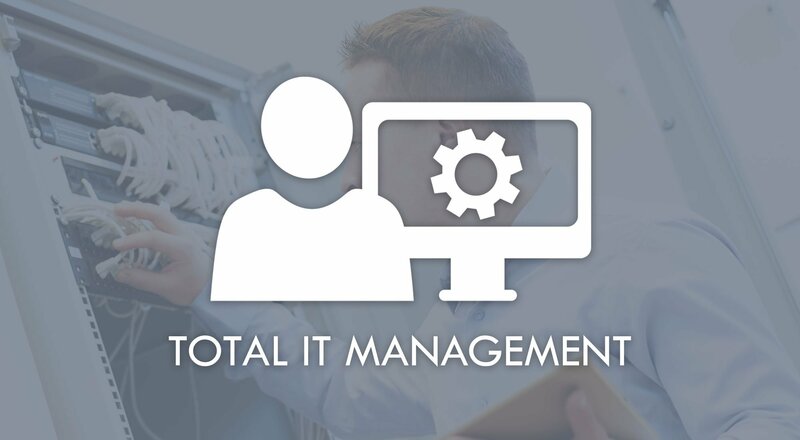 Regardless of whether your current IT staff is overwhelmed or you need to outsource your entire IT department, we can help. 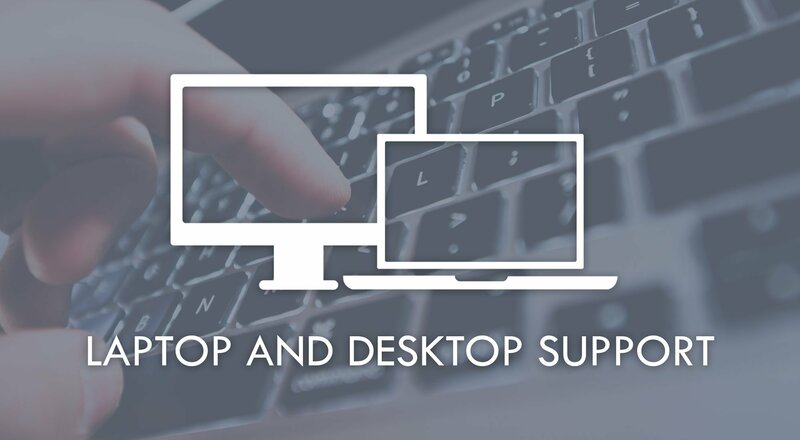 We can supply your business a fully staffed helpdesk in order to provide responsive support to your staff or a single engineer who can assist your current IT Department with a particular project. 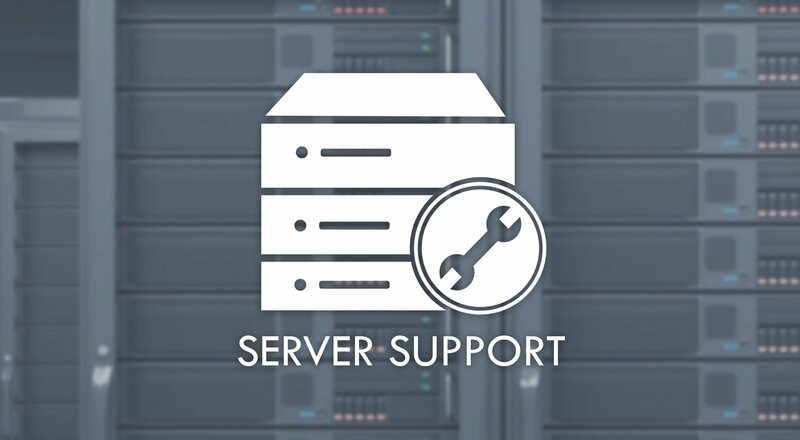 Whether it is backup, spam filtering, or hosting you require B-Comp has you covered. 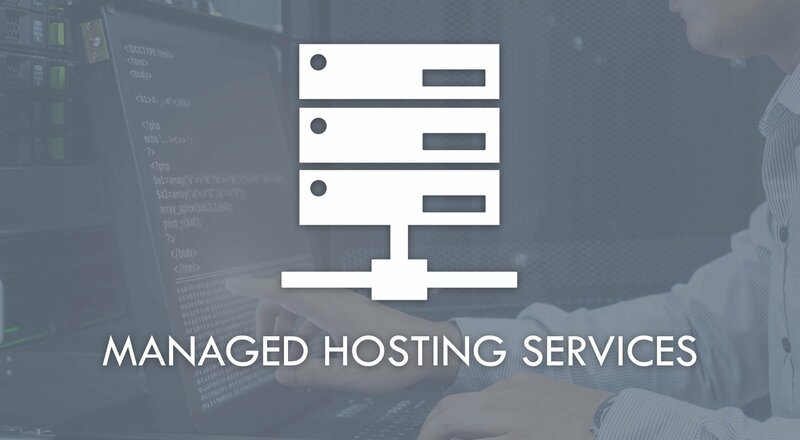 Our racks are located in a state-of-the-art data center in Louisville, Colorado and we provide colocation, cloud services, managed servers, virtual servers, web hosting, spam filtering and back-up services, just to name a few. 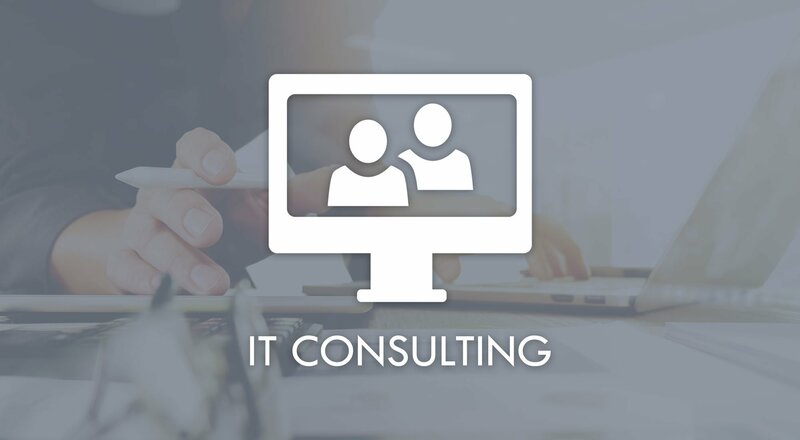 B-Comp Services offers all customers a rock-solid satisfaction guaranteed policy on all consulting services, which is just one way B-Comp sets itself part from the rest.